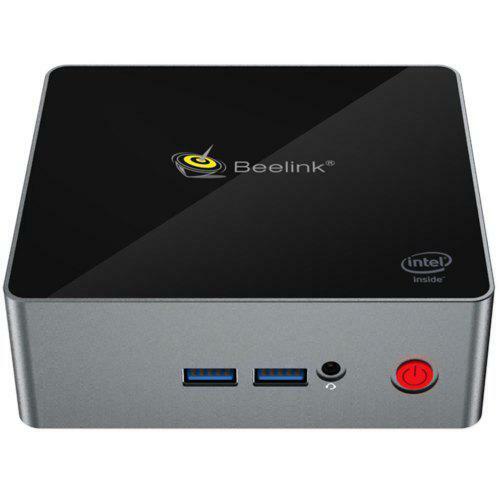 Beelink has quite some models, but Beelink Gemini X45 Mini PC is our editors’ choice. 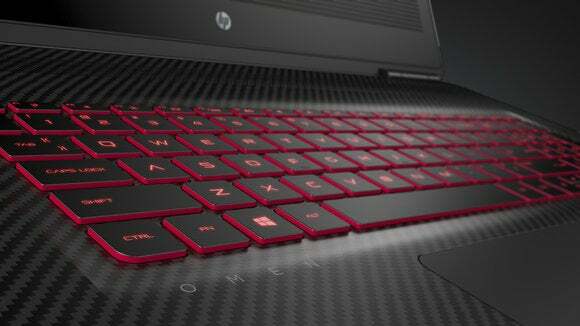 This model is on sale now. Check price and more. Xiaomi kicks off 11.11 Sale with these two models, crazy prices! 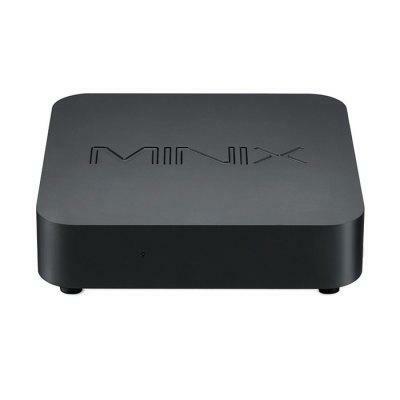 Z83II Mini PC is just $83 now, at this price, there are 3 models: Alfawise X5 vs Z83II vs Z83V Mini PC. Check them all. 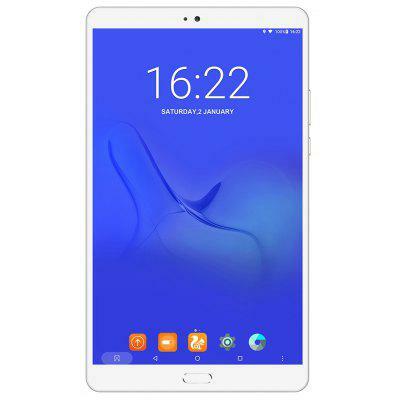 Teclast Master T8 8.4INCH MTK8176 1.7GHz 4GB RAM 64GB ROM at $180.99 with 29% OFF now. 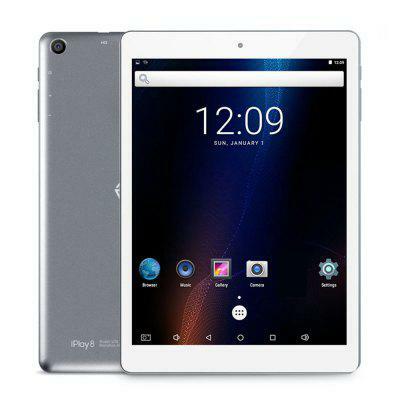 Buy Teclast Master T8 Tablet PC. if you buy a mini PC for 200 dollars, forget Mini Computer I7 models.